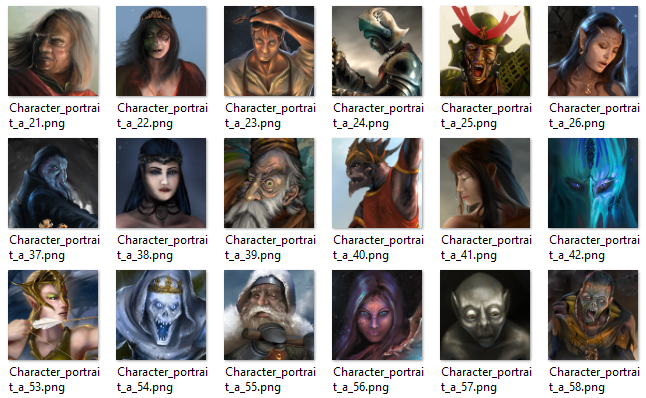 The Character Portraits art kit 1 contain character portraits meant for use with player characters, non player characters, encounters etc. The theme is non specific, and contains artwork with a scifi theme, fantasy theme and in between. 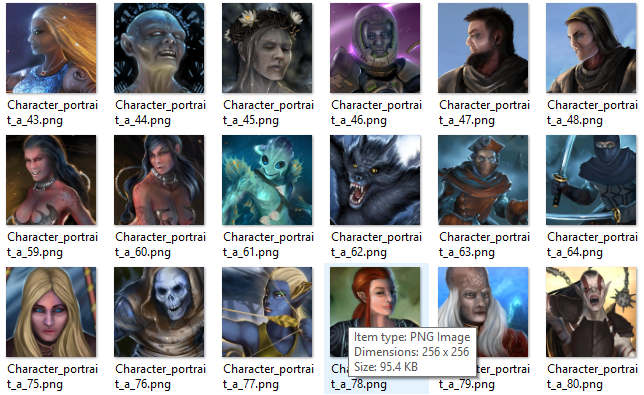 In total there are 114 character portraits in the size of 256 x 256 pixels. Raymond Gaustadnes on The “Roguelike art kit 2 – Buildings” is out. Silverlode on The “Roguelike art kit 2 – Buildings” is out. 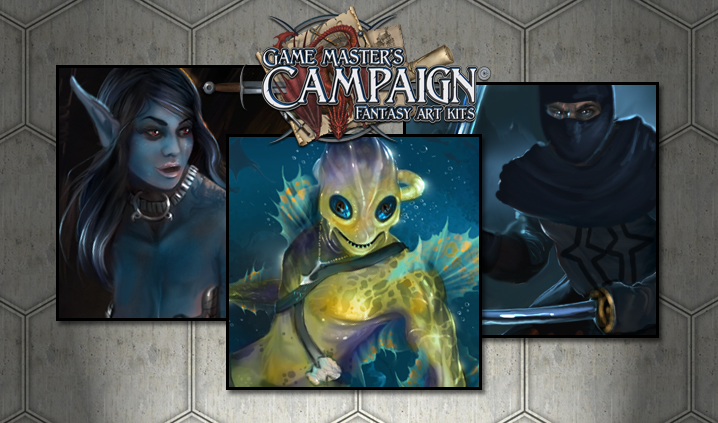 Ardem on Download links for backers sent out, for the GMC Wizards and mages guild addon.